Here are last week's top shares from our Google+ community. 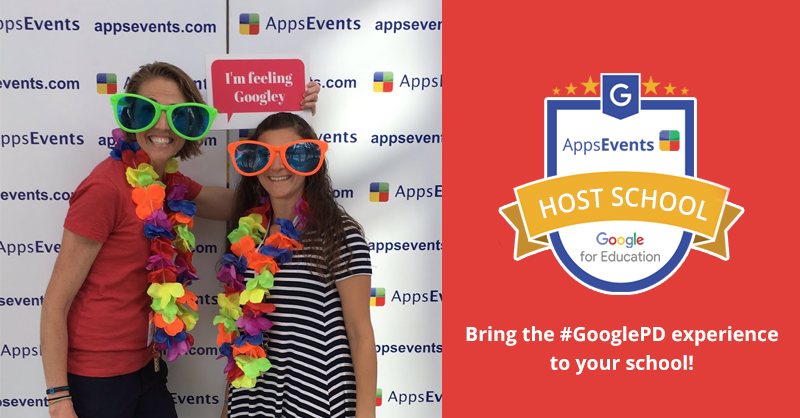 Google Play Edu Apps are now Re-assignable! Any app with the EDU badge can be reassigned from the Manage Content page -- including the EDU apps you’ve already purchased. 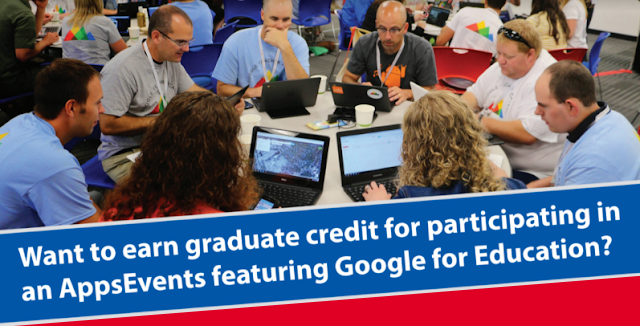 Share your knowledge of Google tools with other educators by becoming a Google Education Trainer. Applications are now open and are due by May 16th for this review cycle. (http://goo.gl/x7ErTs). Chrome OS comes preloaded with tools for basic computing needs, including viewing, editing and managing your photo and image files. While it’s not listed in the App Launcher, or available to pin to the shelf, the image app can be accessed by double-clicking on any supported image file (.jpg, .png, .gif, etc.) or selecting an image and pressing the ‘Open’ button in the file manager action strip. 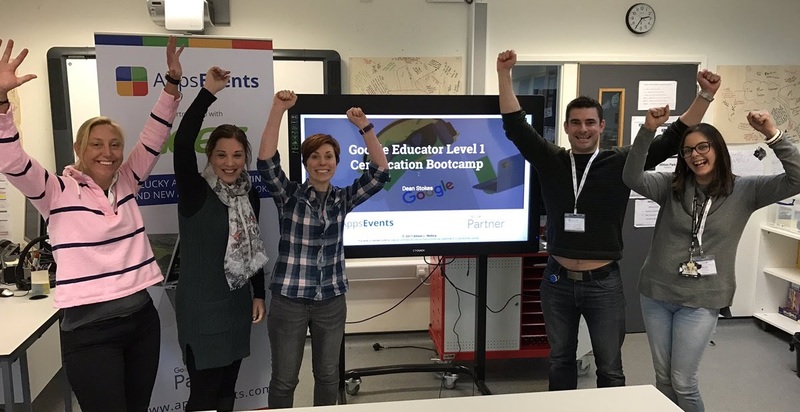 Anne Maldonado will be joining us in Connecticut for #GIESummit! Read about her interactive approach to using Slides & Forms to engage students and parents! Type timer into Google and you get a timer to use in class. Awesome! Originally shared via +Kevin McLaughlin, found by +Bjorn Behrendt.